NorthWoods Stewardship Center in East Charleston hosted a Service Learning with Invasives and Project Learning Tree workshop. 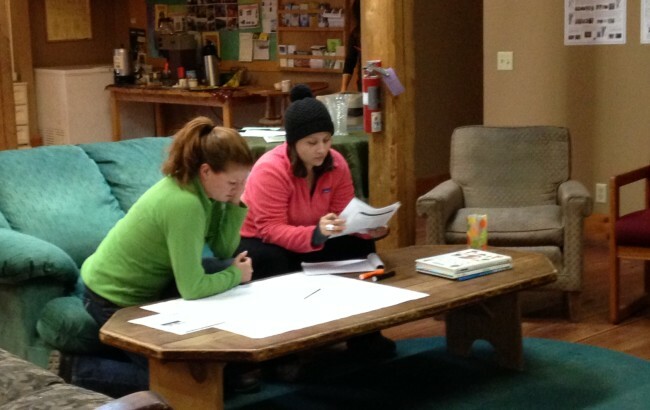 Middle and high school teachers explored ways to facilitate authentic service learning projects with students using Green Teacher and Project Learning Tree high school modules. 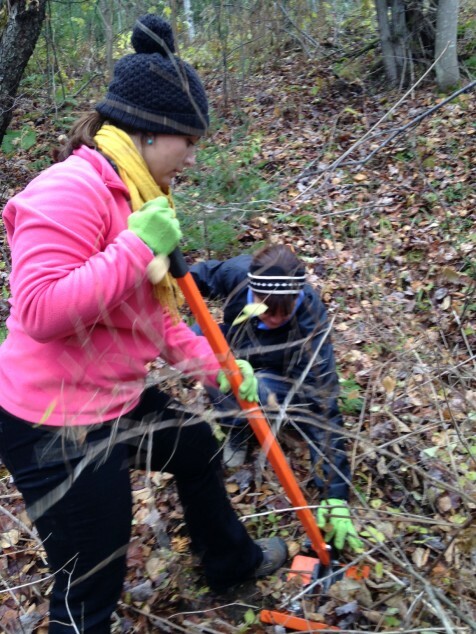 This seven hour workshop included hands on invasive plant mitigation practice and exploring a sample of PLT activities to supplement the service learning experience. If you are interested in hosting or participating in a workshop like this one, contact Vermont Project Learning Tree.